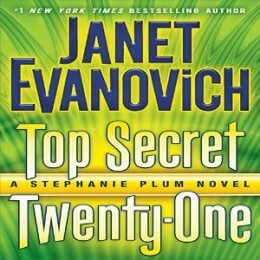 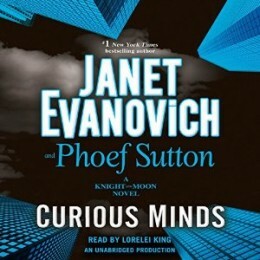 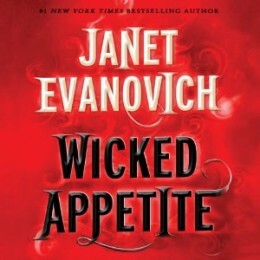 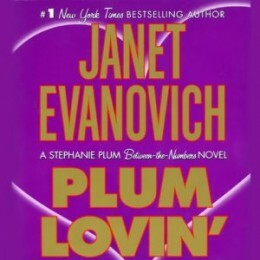 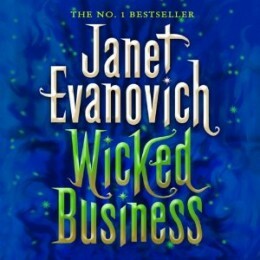 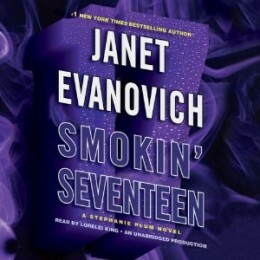 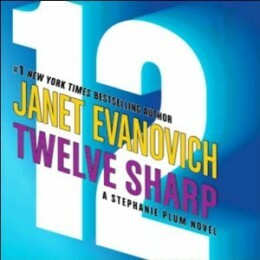 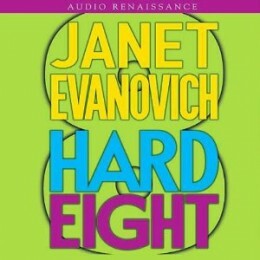 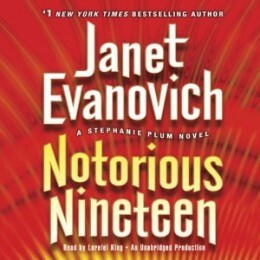 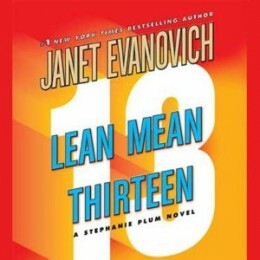 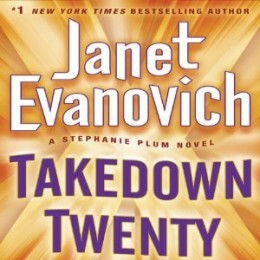 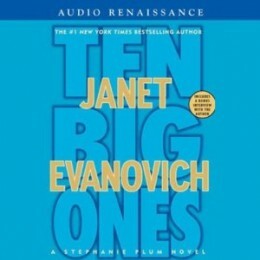 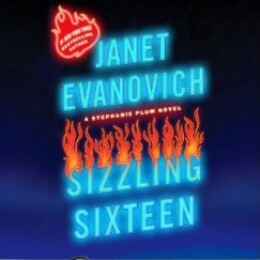 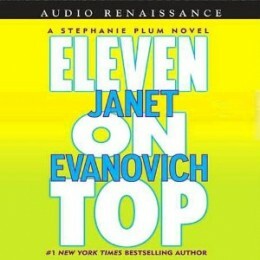 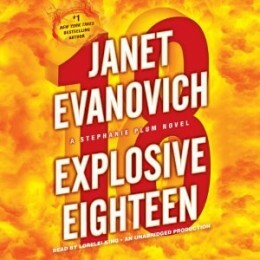 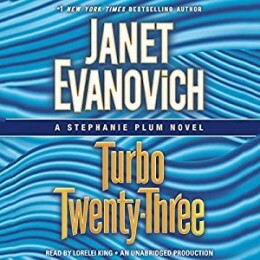 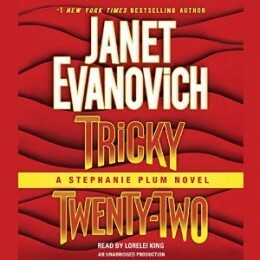 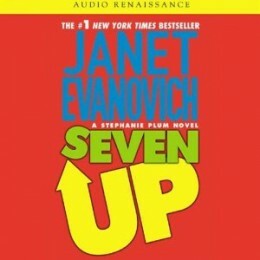 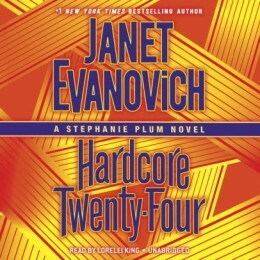 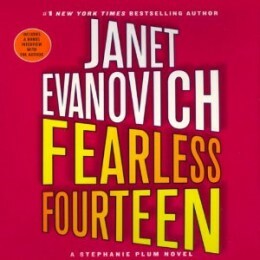 Janet Evanovich is the #1 New York Times bestselling author of the Stephanie Plum series, the Lizzy and Diesel series, twelve romance novels, the Alexandra Barnaby novels and Trouble Maker graphic novel, and How I Write: Secrets of a Bestselling Author, as well as the Fox and O’Hare series with co-author Lee Goldberg. 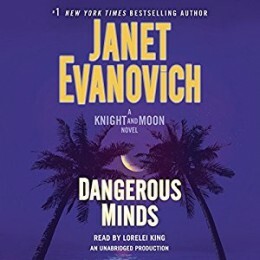 "Narrator Lorelei King has perfected her craft in this popular series." 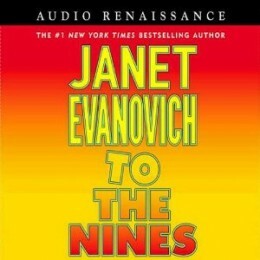 What can I say - Janet is the Queen! 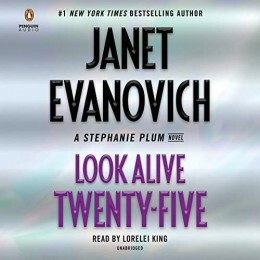 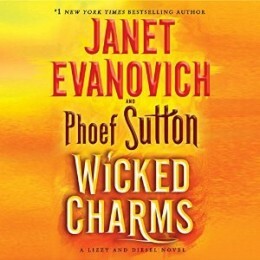 Recording her books has been one of the highlights of my career and I've come to love the characters she's created like they were my own family!